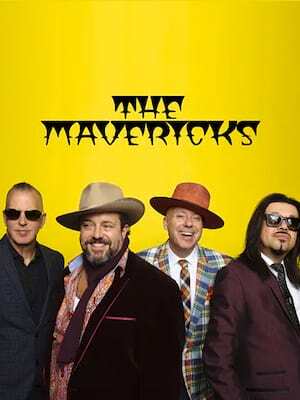 Get ready to swing to the Rockabilly, Tex Mex and Neotraditional Country styling of one of the most original and eclectic bands of the last quarter century - The Mavericks are back! The Grammy Award-winning innovators fuse their Latino roots with a vintage Country flair that culminates in a sound so diverse yet so distinctively theirs; genres are ingeniously blurred but the band's energy never waivers, consistently drawing crowds to their high-octane, sold out shows. Please note: The term The Pageant as well as all associated graphics, logos, and/or other trademarks, tradenames or copyrights are the property of the The Pageant and are used herein for factual descriptive purposes only. 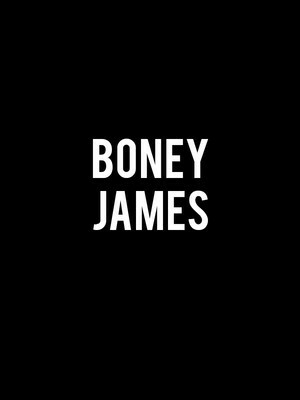 We are in no way associated with or authorized by the The Pageant and neither that entity nor any of its affiliates have licensed or endorsed us to sell tickets, goods and or services in conjunction with their events.